One child was airlifted as a trauma alert, and the three others were sent to nearby hospitals. 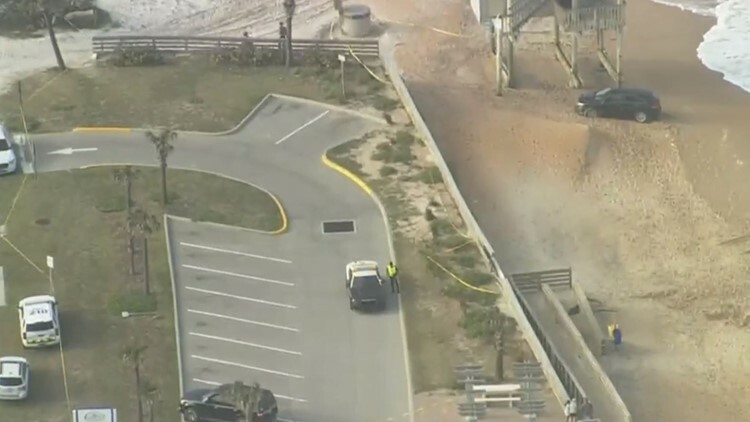 ORMOND BEACH, Fla. — A car drove through a parking lot guardrail and struck four children on Ormond Beach in Volusia County, CBS affiliate WKMG reports. Fire officials say the crash happened around 4 p.m. along State Road A1A. One child has been airlifted as a trauma alert, and three other kids have been driven to area hospitals. Florida Highway Patrol troopers are investigating the crash.